Shell has rebranded First Utility as Shell Energy and switched all of its residential customers to 100% renewable power as it places the UK supply market firmly in its crosshairs. The O&G major will also be introducing a range of smart home technology solutions to its offering throughout the year, with smart thermostats and domestic EV chargers being made available from today. Colin Crooks, chief executive at Shell Energy Retail, said the firm was building on the “disruptive nature” First utility adopted. 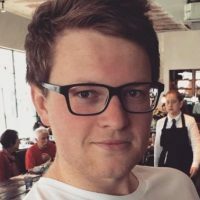 “We know that renewable electricity is important to them and we are delivering that, while ensuring good value and rewarding loyalty,” he said. 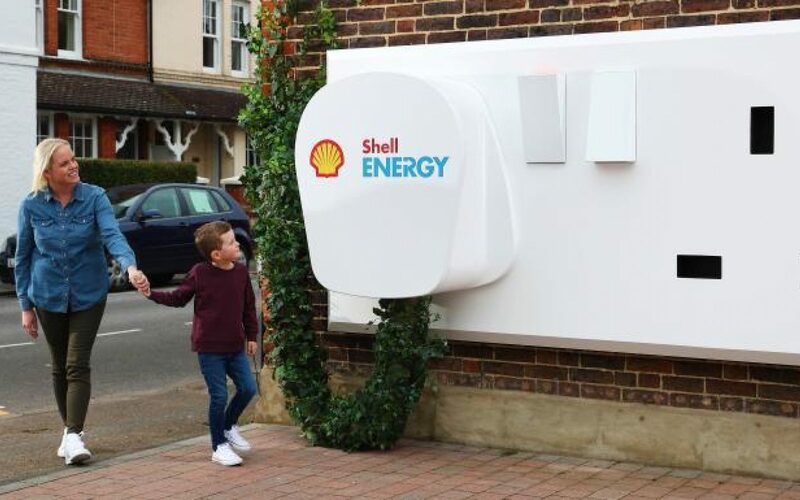 Shell Energy customers will receive 100% renewable electricity as standard, exclusive discounts at Shell fuel stations and on broadband, providing a hint at a possible future for bundled home services. All customers who sign up to a three-year, fixed-price contract will receive a Nest E smart thermostat and installation for free. A NewMotion Home Fast charge point will be offered at £349 – a 15% discount on its retail price – including six months free access to so-called ‘smart services’. Shell completed its acquisition of First Utility last year and has since been on something of a clean energy technology spending spree, buying up German battery storage manufacturer sonnen and UK-based flexibility specialist Limejump in quick succession.